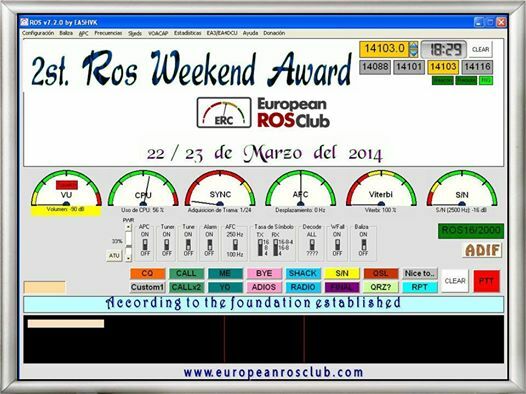 With the purpose of giving to meet the new amateur radios and continue demonstrating to the veterans to the utility, easy handling and operation of ROS, the ROS EUROPEAN CLUB, summons the world of amateur radio, the ROS WEEKEND, a weekend exclusive for those interested can use ROS and share experiences. 1.- Date: from March 22 at 00:01 UTC until March 23 at 23:59 UTC. 3.- The diploma can be requested by any radio amateur or SWL. 4.- To obtain the Diploma will require 30 contacts. Only one QSO per band and day in all the contest (2 contacts weekend with same station). The use of the cluster is allowed, but not allowed self-advertising. 5.- The diploma will be awarded in ROS MODE. 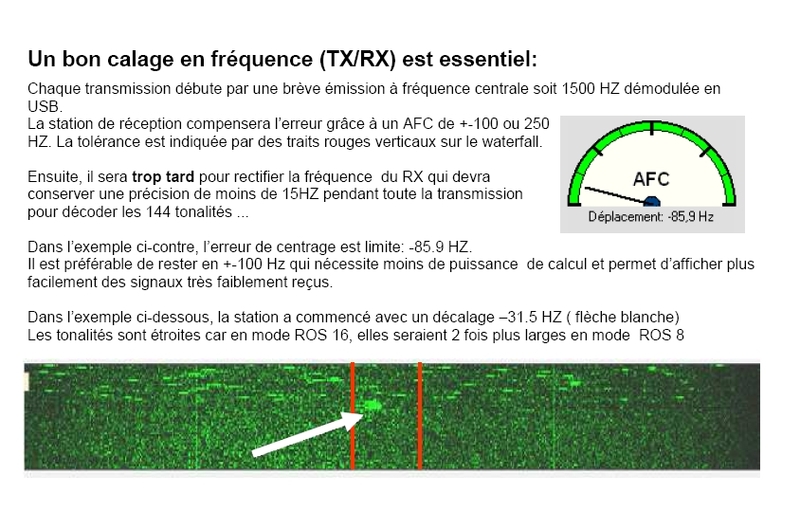 6.- The application bands will be of 10, 15, 20, 40, 80 or160 meters, and the only valid mode is the explained in section 5. 7.- Will be valid QSO with the same correspondent and can repeat band and day throughout the contest. The duplicates will not be valid. For credit a station must appear in at least ten lists. 9.- The diploma will be sent by e-mail in DIN A4 size in JPEG format. 10.- These RULES can be modified at any time by the organization of the award, if there are reasons for this. Decisions taken by the award organization, must be respected by the contestant.